Beer #2704 is an indian pale ale brewed by Pasteur Brewing in Vietnam. Yet another brewery that I’ve not had a beer from until now. I think that makes it four in a row. 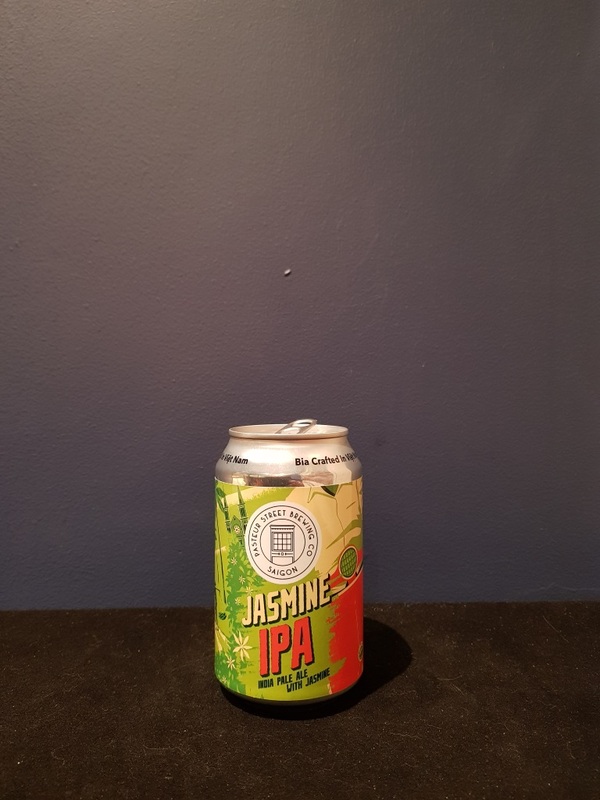 It’s an IPA brewed with jasmine although I’m not sure if I noticed that in either the aroma or the taste. Still it’s a decent IPA, bitter with caramel, a little fruity with grapefruit and orange, lots of pine (which I usually can’t spot), and malty.